Like the benefits of vaccination and the dangers of smoking, the folly of rent control is so well-established that to deny it requires, as Hillary Clinton might say, a willing suspension of disbelief. 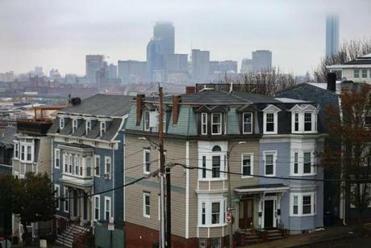 Massachusetts and most other states have banned rent control because the harm it causes far outweighs any benefit it confers. When politicians impose a ceiling on rent, the results are invariable: housing shortages, depressed real estate values, increased decay, less new construction. By definition, rent control holds the price of housing below what the market will bear. At artificially reduced rents, demand for rental housing rises, but incentives to supply more housing — and to maintain the quality of existing housing — fall. Turnover shrinks, as tenants grow reluctant to give up apartments with low rents. The longer rent control persists, and the more harshly it is enforced, the worse the problem grows. One basic economics textbook notes that in New York City, where strict rent controls date back to World War II, the annual rate at which apartments turn over is less than half the national average, while the share of tenants who haven’t moved in more than 20 years is more than double the national average. A battle is brewing on Beacon Hill over a longstanding hot-button issue in housing: rent control. 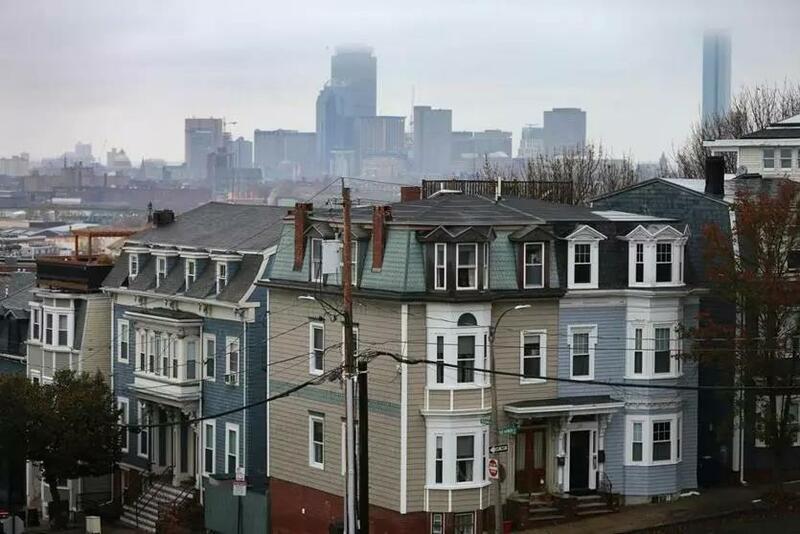 When Massachusetts voters struck down rent control in 1994, it was in the teeth of preposterous fearmongering by hardline tenant activists, who insisted that thousands of renters would be thrown in the streets and that elderly heart attack patients would die. In the bad old days before Question 9, researchers found that rent-controlled properties in Cambridge were disproportionately occupied by tenants in their 30s and 40s, while the elderly were far less likely to benefit from suppressed rents. When tenants were analyzed by occupation, it was high-earning professionals and managers who predominated among the beneficiaries of rent control; semi-skilled and unskilled workers lagged far behind. Rent control always ends up benefiting the young, strong, and well-to-do at the expense of the old, weak, and poor.